Short Sleeved T-shirt from Swedish designer Duns. 100% GOTS certified organic cotton. 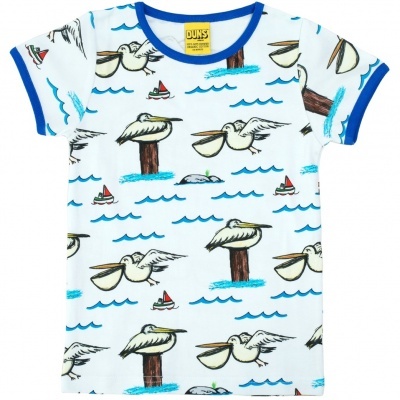 Short Sleeved T-shirt from Swedish designer Duns. High quality colorful and comfortable clothes. 100% GOTS certified organic cotton. The entire production of DUNS Sweden is certified by GOTS and controlled by Control Union. DUNS Sweden uses non-toxic, continuously controlled, colours.